Client Science combines the author's broad experience in professional services marketing, with insights she has gathered from numerous professionals, including accountants, architects, bankers, medical and legal practitioners. One of the greatest challenges confronting people who provide professional services is differentiation. How do you stand out from the crowd? How do you attract clients in the face of intense competition? How do you build long-term profitable relationships with your existing clients? In five simple steps, Client Science gives you practical marketing techniques to help you attract more clients to your practice. It combines the author's broad experience in professional services marketing, with insights she has gathered from numerous professionals, including accountants, architects, bankers, medical and legal practitioners. Collate the research you need to build your business. Create the value that clients want and need. Communicate your proposition clearly to the market. Collaborate to spread the word about what you offer. Calculate the results of your marketing initiatives. Client Science: The Five Cs Marketing Plan for Professionals is a must-read for any practitioner looking to grow and maintain the loyalty of their client base. Rachel Killeen is a marketing and communications consultant working with entrepreneurs and professional services firms to help them build business using integrated, strategic digital and traditional marketing plans. Rachel has worked with the RBS Group and also Danske Bank, focusing on marketing to corporate, treasury and SME clients. In 2007, she founded Killeen Communications Limited and now works with a range of clients from financial services and professional firms to FMCGs. 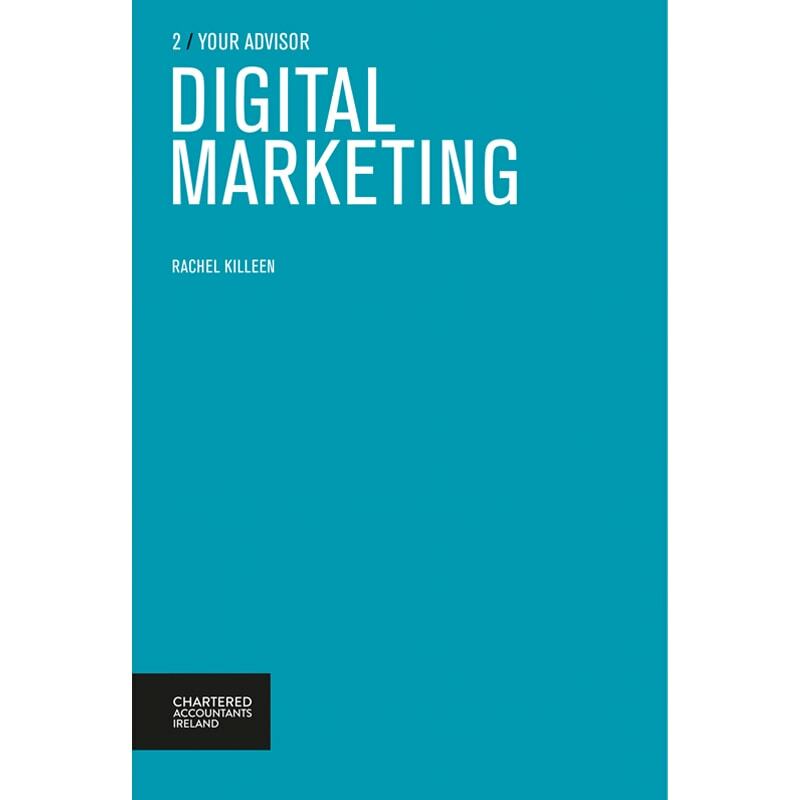 She is also author of Digital Marketing, part of the ‘Your Advisor’ series published by Chartered Accountants Ireland.